Ashland University and Idioma Education have teamed up to provide you with online methodology & pedagogy courses, and content specific courses in Spanish, French, Italian, and Latin. All courses align with the ACTFL National Standards, and are practical, self-paced, with a language instructor to help guide your way. Idioma Education is the leading provider of online World Language Graduate and Professional Development Courses and provides practical lessons and applications to enhance the K-12 classroom language curriculum. World Language and ESL teachers of Ohio and across the nation will have an opportunity earn graduate credit towards licensure, salary advancement or an advanced degree. 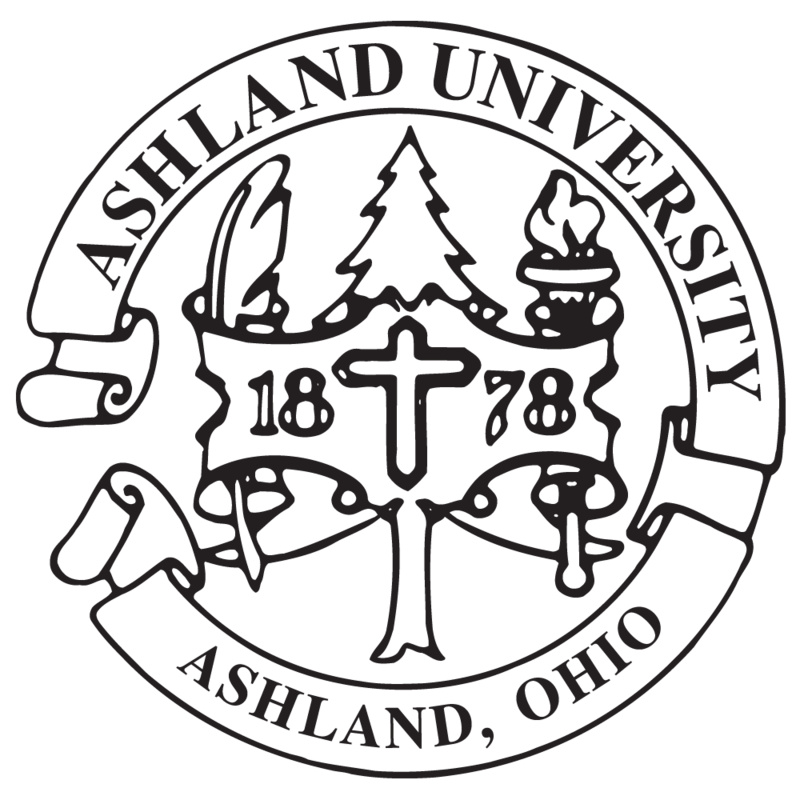 Course registration for the following courses is now OPEN through Ashland University's website. Please click HERE to view the course catalog and to register. Ashland University Founders School Professional Development Services is partnering with RealEstateCE to offer continuing education for Real Estate License Renewal. Licensees are required to complete 30 hours of continuing education every three years to renew their license. RealEstate CE offers continuing education that is relevant to your career, will meet education requirements for renewal and help you be highly successful in the real estate business. RealEstateCE offerings focus on the current trends in real estate such as social media, the millennial generation, and alternative forms of housing allowing you to learn new skills at your own pace online. RealEstateCE delivery software is custom–designed exclusively for continuing education real estate classes. Courses have been custom–fit to accommodate Ohio’s real estate continuing education requirements. If you are interested in RealEstateCE courses, please click HERE. Once a registration has been processed it cannot be changed. A registration is a commitment to pay the tuition costs. With a letter of permission from the instructor a class can be dropped with a refund within 3 days following initial registration. After 3 days, tuition is non-refundable. PDS is typically graded as Pass (S) or Fail (U). Students can use Ashland's student portal, WebAdvisor to view courses they have registered for, view grades, print account statements or grade reports. Once grades have been posted, an official transcript can be ordered from our registrar's office. Click here for a full list of all our face-to-face classes with advanced filters. Click here for a full list of all our online classes. **Important - If you encounter a white screen while trying to register for a class you will need to clear the cookies on your browser. If you need assistance in clearing your cookies please refer to this article that talks about clearing cookies in different browsers. Sorry for any inconvenience. Ashland University has partnered with VESi to provide online graduate level courses. The Gifted Operating Standards for the State of Ohio have been revised to recognize the importance of supporting professional development for general education classroom teachers. The requirements for earning a "Teaching the Gifted" Certificate include coursework in the nature and needs as well as in curriculum and instruction of and for gifted students. Completion of both courses can be applied toward a gifted endorsement as well as built into a master's program. Click HERE for more information and to find the registration links. The Stark Center partners regionally to bring high quality professional learning for graduate credit with all the local school districts, Educational Services Centers, State Support Teams, and other educational entities in 15 counties of NE Ohio. (Ashtabula, Belmont, Carroll, Columbiana, Coshocton, Geauga, Harrison, Jefferson, Lake, Mahoning, Portage, Stark, Summit, Trumbull, Tuscarawas counties). Our administrative staff works to establish long term relationships by offering professional growth opportunities customized to the needs of individual educators. Learning formats include job embedded, action research, unique design, hybrid, face to face, and on-line classes. The Stark Center Director for PDS (Professional Development Services) is Paul Stellar, pstellar@ashland.edu), and the Administrative Assistant is Connie VanSwearingen, (cvaswea@ashland.edu). Should you have an interest in offering PDS classes or in becoming an adjunct instructor with us, please contact Connie or Paul at 330-832-9856. We want to make you aware of all the wonderful upcoming PDS opportunities available now at Ashland University's Massillon Stark Center. There is a wide variety of classes to choose from with independent adjuncts with diverse backgrounds! Please share with appropriate educators for professional growth and educator license renewal. Our online listings are updated weekly, so be sure to check the website often for new offerings. In addition, we with work with many independent adjuncts to bring professional learning opportunities to area educators, both in face-to-face and online formats. Contact Michael Prokop at mprokop@kent.edu or call/text 330.766.2492 for more information and to reserve a seat. This professional development workshop is designed to help educators learn to recognize, understand and manage the multiple factors that influence student learning styles and to leverage the power of “learning in nature” to enhance student learning outcomes. June 24 – 26, 2019 1-2-3 sem. hrs.